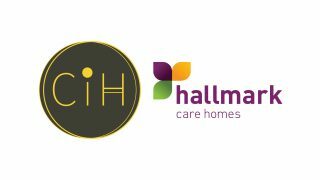 There are three Hallmark care homes in Cardiff. All three homes are specially-designed and easily accessible via public transport. 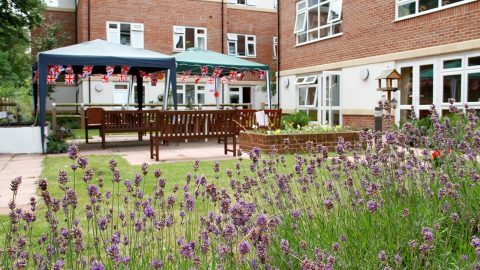 Between them, our care homes in Cardiff provide general residential, general nursing, dementia residential, respite, transitional, permanent and palliative care. Shire Hall is a modern home situated a short walk from Cardiff Bay and has views of the Cardiff Millennium Stadium. Regency House and Ty Enfys are situated a little further out of Cardiff in popular residential areas. Each of the homes is smartly furnished and has a range of facilities such as spacious dining rooms to cosy lounges and big-screen cinemas. Outside, the homes take pride in their beautiful gardens which feature large patio areas and stunning greenery. All of our care homes in Cardiff offer relationship-centred care, with each resident filling out an ‘About Me’ book so that we can understand every resident a little better on not only a physical level, but an emotional one too. 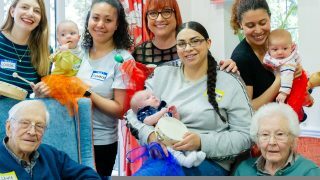 At Hallmark Care Homes, building a strong relationship with residents is a top priority, as it allows our talented team of carers to devise a care plan that’s bespoke to each and every resident within our care homes in Cardiff. 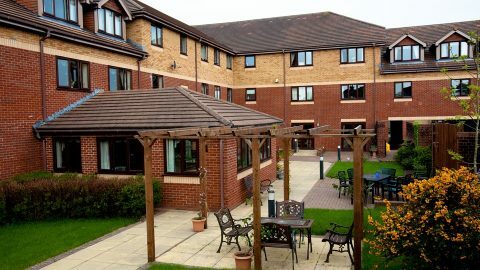 At Hallmark care homes in Cardiff, we place a large emphasis on the facilities that we have on offer, as feeling lonely and isolated in a care home can be a common occurrence. 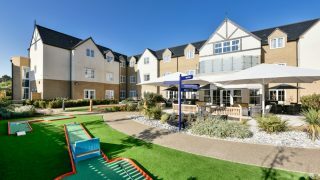 As a result, our care homes in Cardiff provide a wide range of clubs, activities and lifestyle choices, with each one being tailored to the needs of residents. Our Lifestyles Team are dedicated to ensuring that residents can still have new and exciting experiences when at our care homes in Cardiff. Our facilities aren’t only designed to ensure that residents have plenty of activities to participate in, but to also ensure that they have access to the lifestyle routines they cherish. All of our care homes in Cardiff are equipped with salons, as well as therapy rooms and state-of-the-art cinemas, allowing residents to feel right at home. Moreover, some of our care homes also have a corner shop, allowing residents to collect the morning paper if they’d like to. 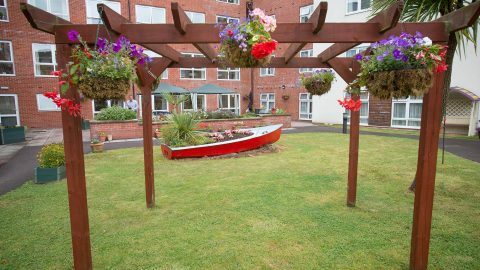 At Hallmark care homes in Cardiff, our approach is entirely centred on residents, with a central support system that allows residents to relax and ultimately, enjoy themselves under our care. For more information, contact us today.